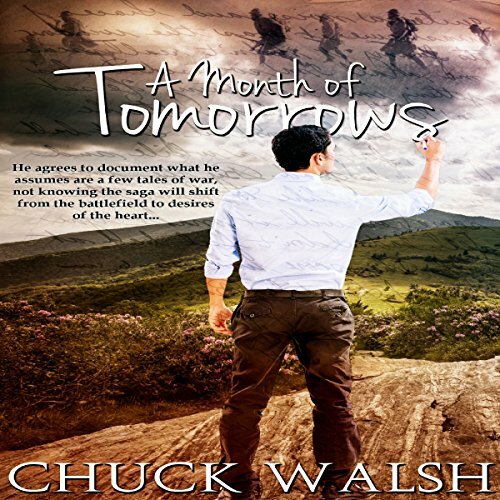 Showing results by author "Chuck Walsh"
WWII hero Samuel Gable has weeks to live. Eighty-eight years old, his body ravaged by cancer, he's full of unrest for reasons that have nothing to do with the horrid disease. He has secrets to divulge, and local writer Pete Swift agrees to document what he assumes are a few tales of war. As Samuel recalls perilous days spent in the jungles of the South Pacific, however, Pete begins to live vicariously through Samuel's stories.